I am so glad I can find the perfect midnight snack. 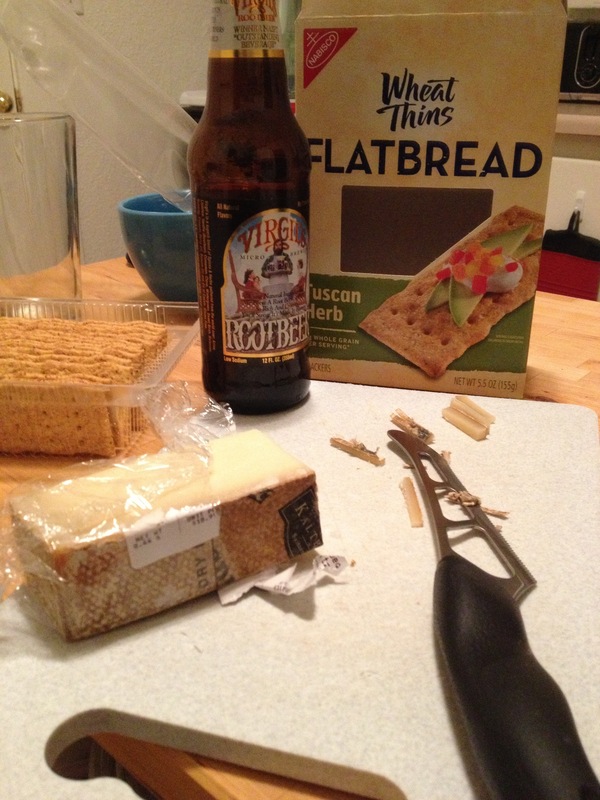 This entry was posted in Food and tagged Cheese, France, Switzerland by Hugh Paterson III. Bookmark the permalink.